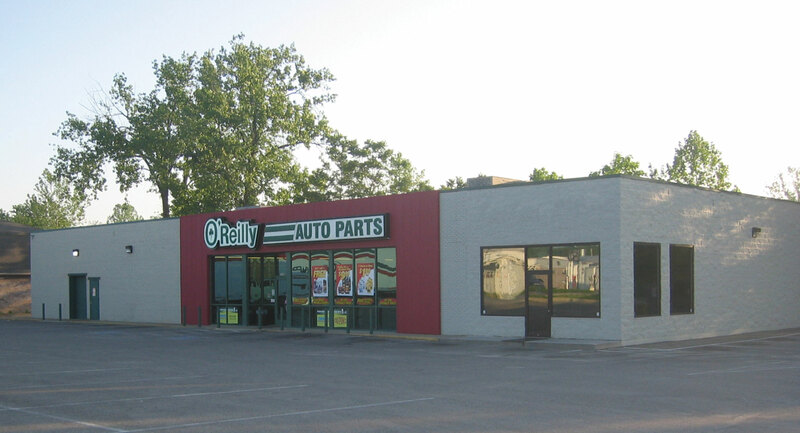 Join O’Reilly Auto Parts in this Retail Development. 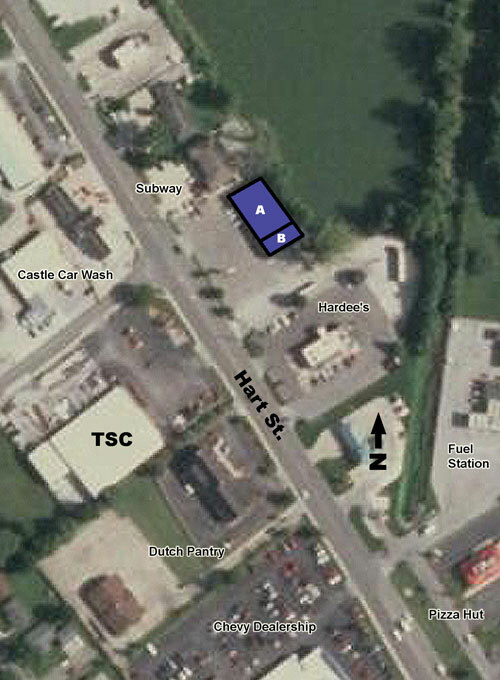 The Center is located at 1900-1902 Hart Street. 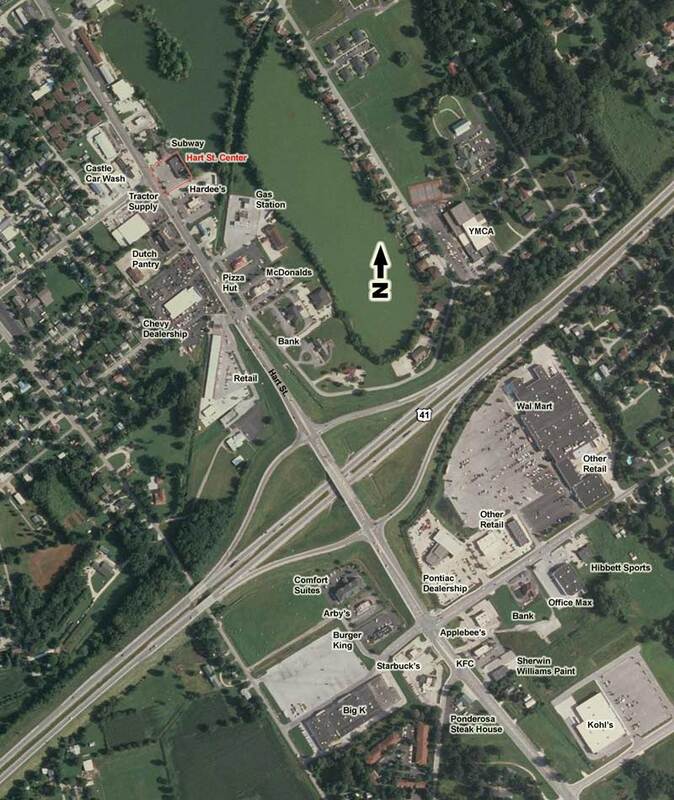 The center is just off US Highway 41 near WalMart, retail and a host of fast food restaurants.